A tough topcoat especially useful for the protection of surfaces that are subject to severe atmospheric pollution or chemical attack (particularly acid) therfore ideal for use on industrial/work boats. Chlorvar Chlorinated Rubber is suitable for interior and exterior use. Also ideal for use on swimming pools, ponds, tanks and piping. 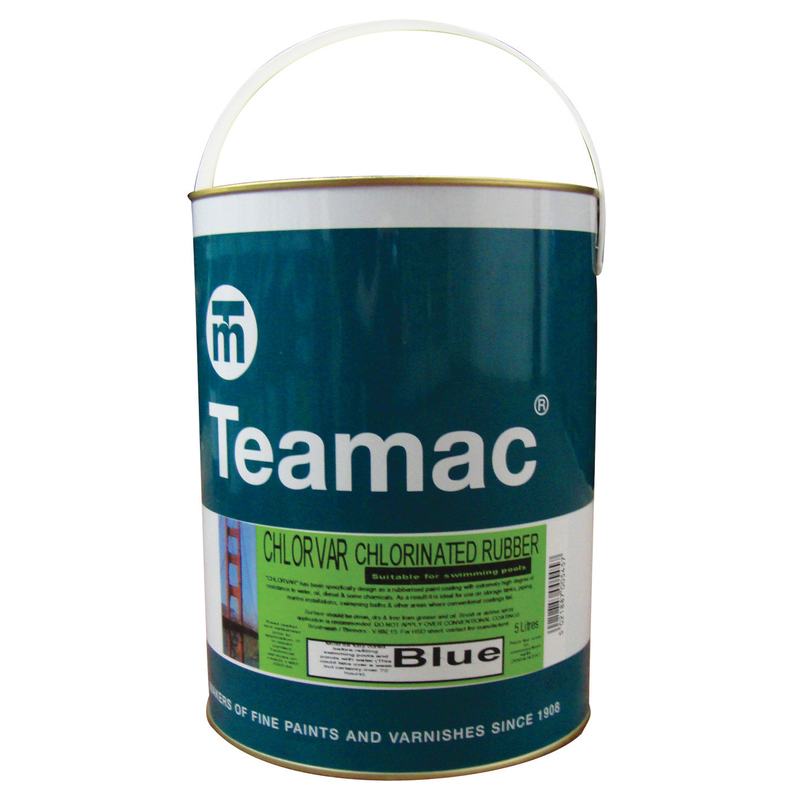 Prime with Teamac Metaclor Underwater Primer.